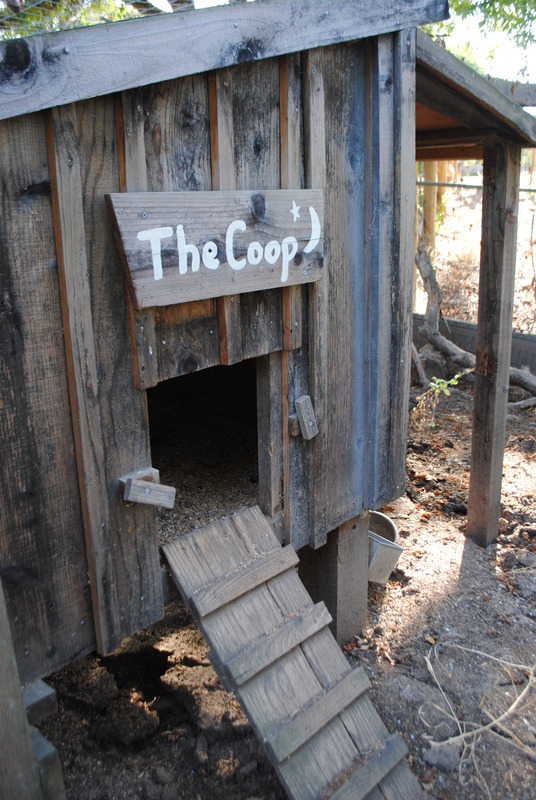 The Tour De Coop 2012 is hosting about 12 chicken coop stops this year. At each coop stop, we will need at least two volunteers to help spray lysol spray on the soles of shoes to prevent cross coop contamination as well as directing coop bike tourist on where to park bicycles and help the coop owners with managing the coop visitors. The coops will be available for viewing from 9 AM to 4 PM, so we are planning to split the volunteering into 2 shifts (9AM to 12:30 and 12:30 to 4 PM), but other hours options are flexible. If you or your organization is interested in volunteering at this event, please contact Coop tour organizers at svtourdecoop@gmail.com or by phone at 650 793-0475. We can provide a thank you letter on Green Town Los Altos Letterhead for the service hours provided if you need school based service hours documentation.